SIBY HERALD August 10, 2018 10:29 IST Vishwanathan Anand reminisces memories of Kalaignar! Chess legend Vishwanathan Anand has expressed his condolences to Kalaignar M Karunanidhi. He had said that Karunanidhi was a great sports fan. 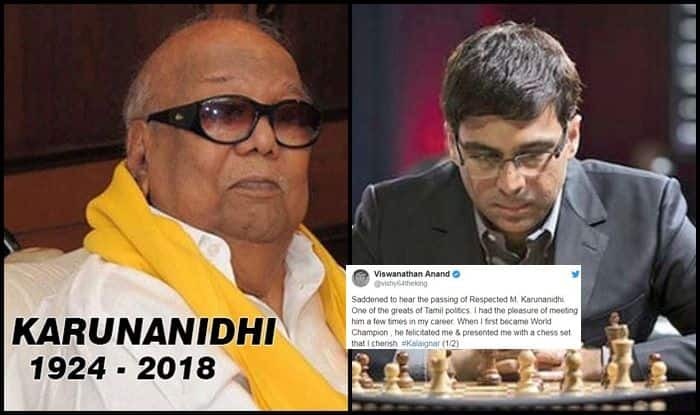 DMK chief Karunanidhi had passed away on Tuesday evening by 6:10 pm at Kauvery hospital, and within minutes of announcement of the news of his sad demise, chess player Vishwanathan Anand had took it to twitter to express his emotions. He had said that he was deeply saddened by the death of Kalaignar M Karunanidhi, and that he was a great leader. He added that he had got the opportunity to meet him many times in his life, and that he was the first to congratulate him when he had become the world champion, and he had gifted him chess set, and that it is an unforgettable moment in his life. Karunanidhi had always been an ardent sports fan and had encouraged sportspersons always, and I express my deepest condolences to the family of the legendary leader, who are missing him big time now, said Vishwanathan Anand. 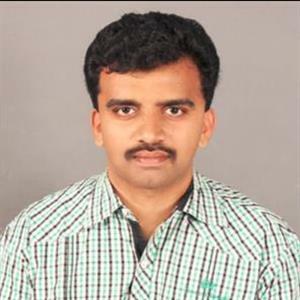 In 2001, Vishwanathan Anand had become world champion with his win in a tournament held at Iran's Teheran, and Karunanidhi, the then chief minister of Tamilnadu had personally called to Vishwanathan Anand to congratulate him, besides later felicitating him and gifting him a flat on behalf of Tamilnadu government.